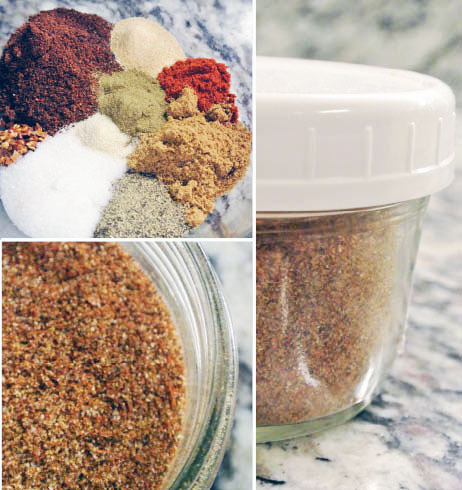 Replace your packet of taco seasoning with this homemade taco seasoning mix! Since going gluten, soy, dairy, and more free, Mexican has become a go to for meals because, even without the cheese and sour cream (oh how I miss sour cream!) there’s still some flavor! This is a recipe I’ve had forever, I use it in multiple ways which I’ll start to share on this blog later. For now, here’s a good seasoning packet substitute. Mix all of the ingredients except the brown sugar. 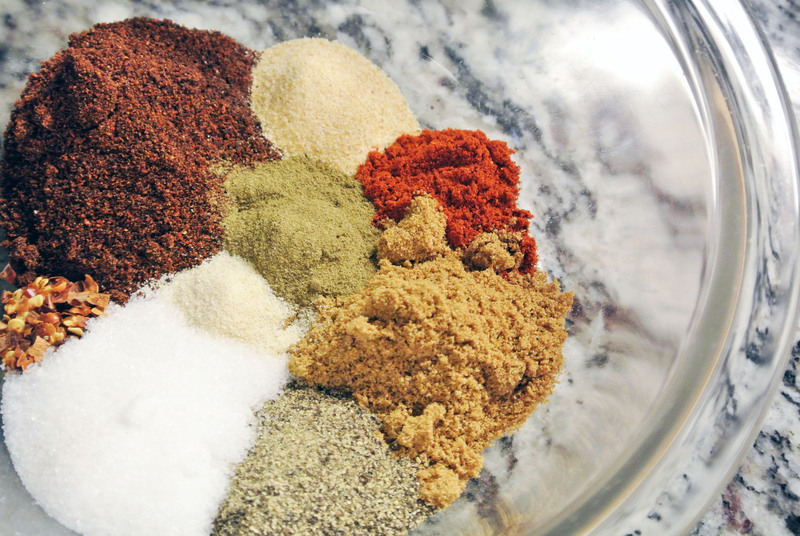 When ready to use, mix 1 tbsp of brown sugar with the seasoning mix and use it in the same way as the packet directions. 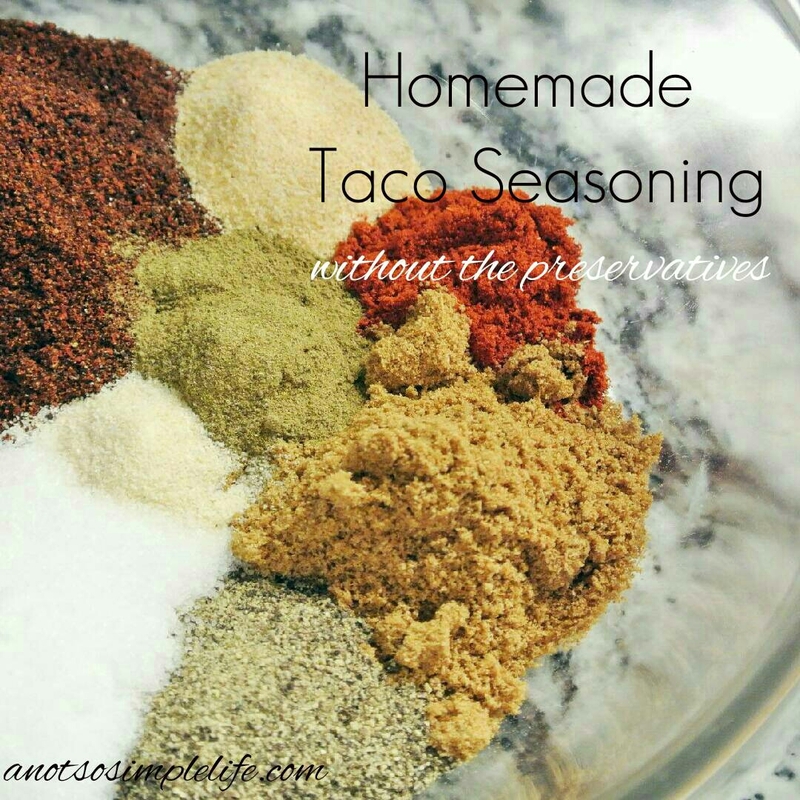 I also use this for a rub on steak for fajitas and more! Let me know what you think! This turned out great! Thank you! Good I’m so glad you like it! Have a strict soy-free diet due to a severe allergy. Tried this, minus the brown sugar (only because I was out) and found it to be excellent! Thank you for sharing that you left the brown sugar out! My son is GF, DF, and just started a low fructose and sucrose diet. It’s so good to know it turned out without the brown sugar since he can’t have brown sugar any longer. Saved us big time! If only I could find one nut free! Unfortunately I’m allergic to nuts! A great suggestion for other readers though!